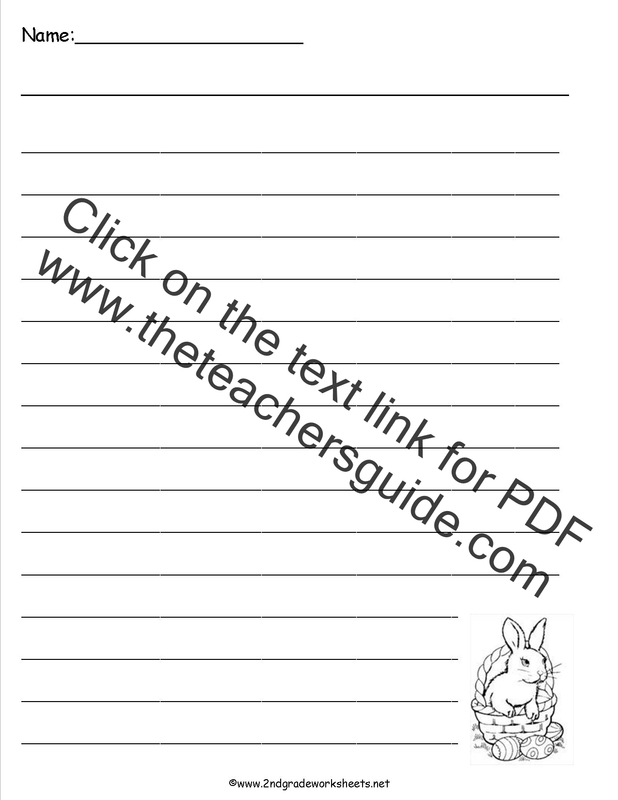 Common Core State Standards: Let them have fun! 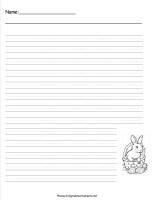 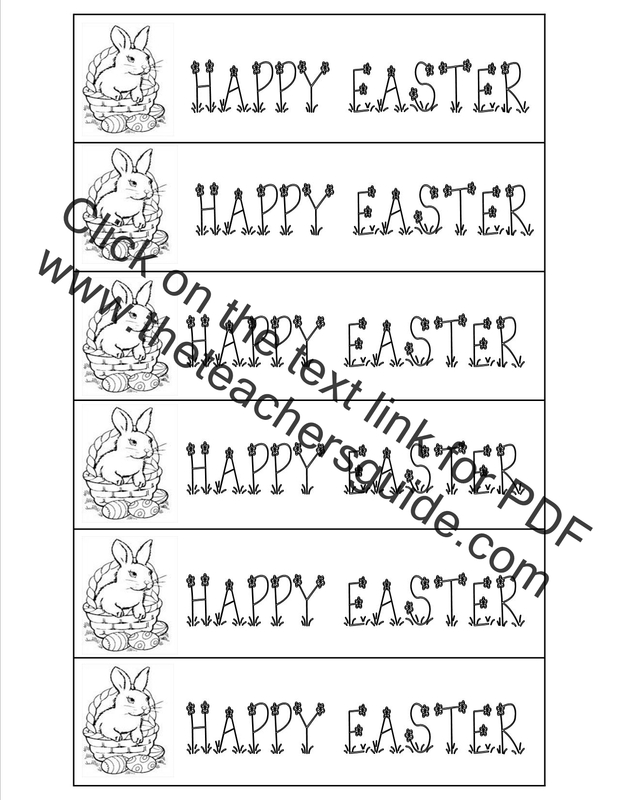 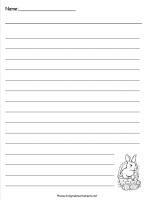 Easter writing paper for stories, plain lines. 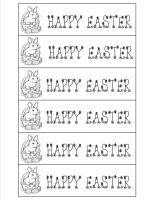 Easter writing paper for stories, middle dotted line. 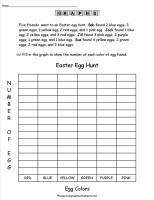 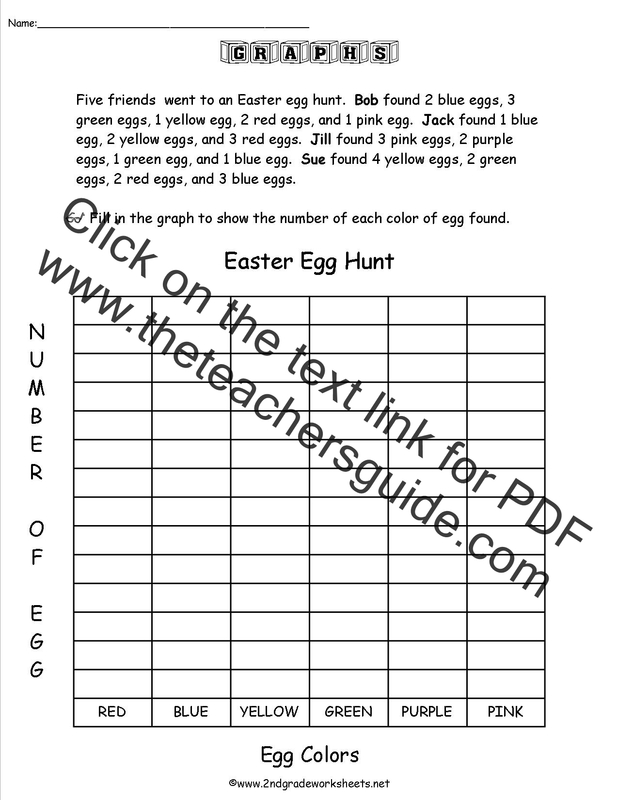 Students create a bar graph and pictograph about Easter eggs found. 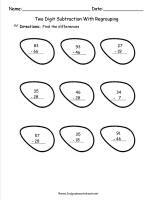 Questions included. 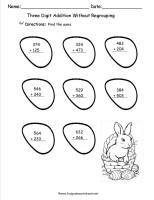 Easter egg tic tac toe game. 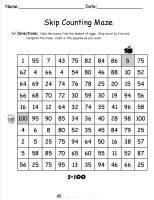 Students skip count by 2 from 2 to 200. 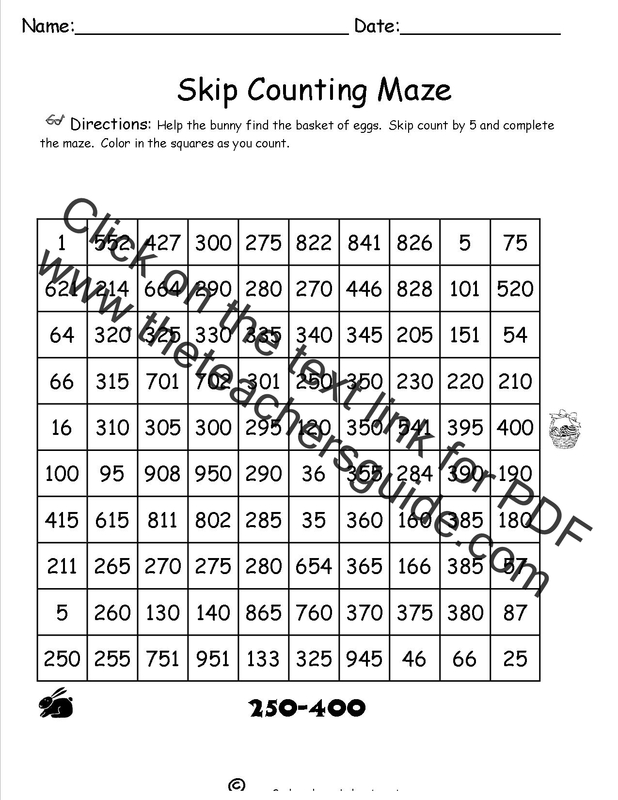 Students skip count by 5 from 5 to 500. 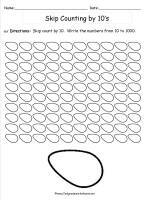 Students skip count by 10 from 10 to 1000. 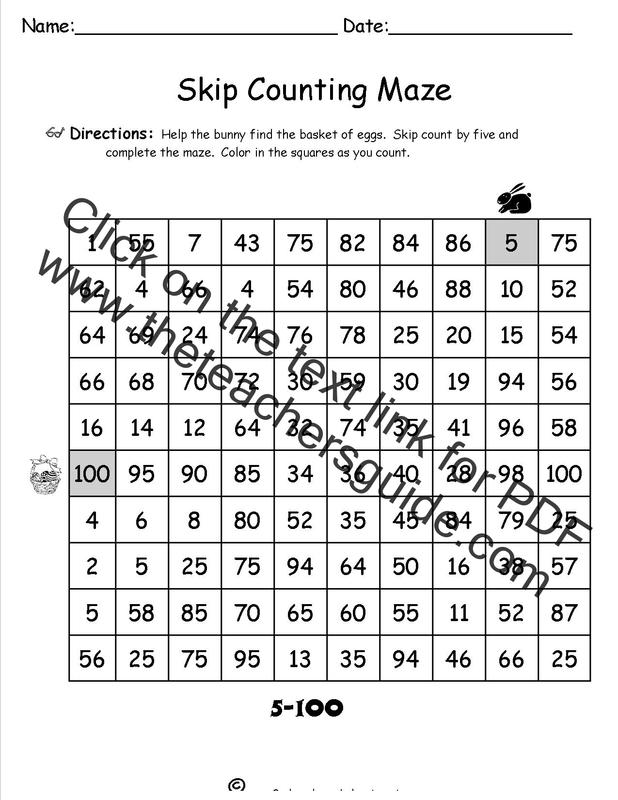 Students skip count by 5 from 5 to 100. 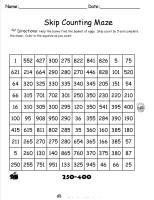 Students skip count by 5 from 250 to 400. 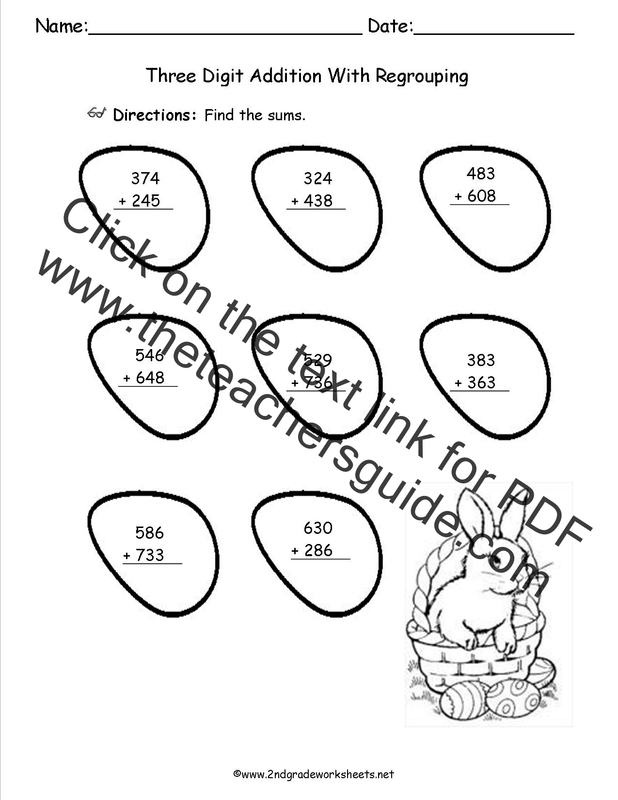 Two digit subtraction with regrouping. 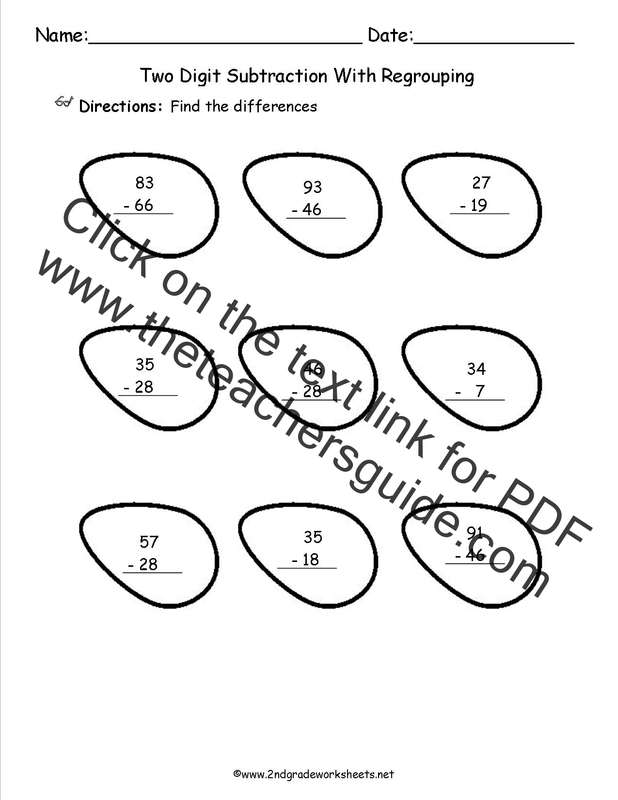 Three digit addition without regrouping. 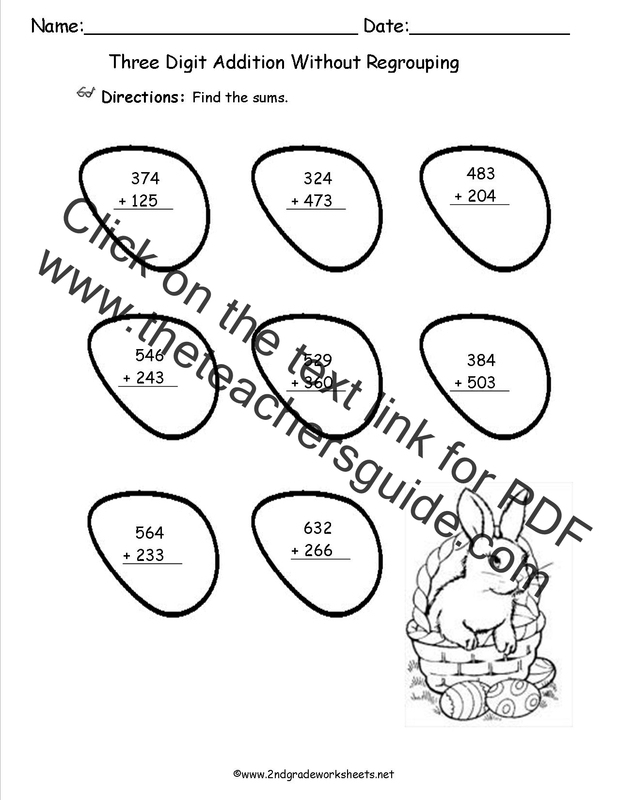 Three digit addition with regrouping. 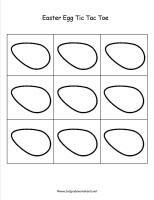 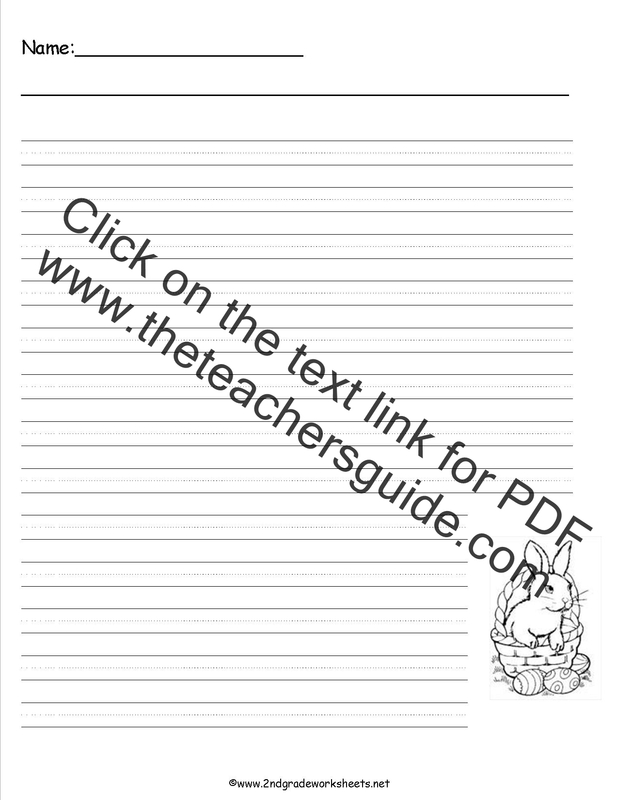 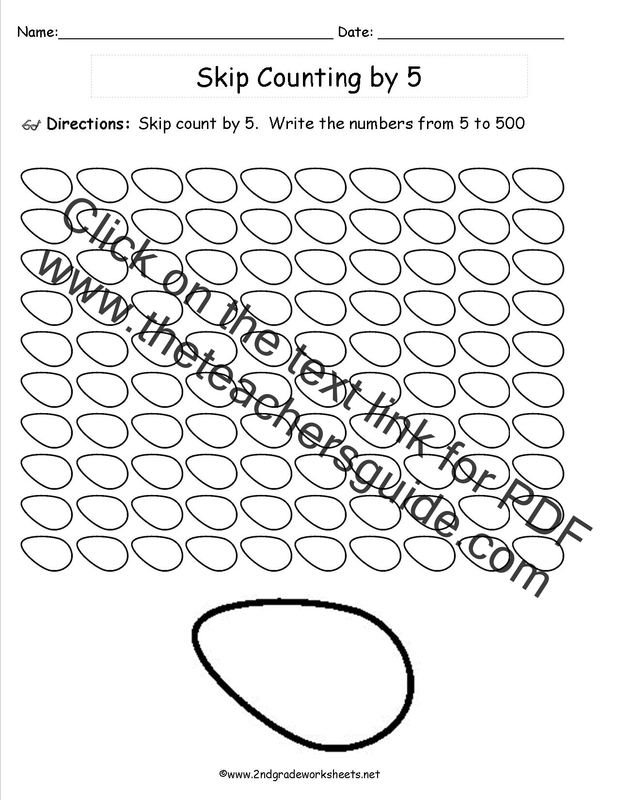 Copyright 2ndgradeworksheets.net-Free worksheets and printables for teachers.